It appears the cool thing to do in 2018, or really ever since the Maserati Ghibli and Levante hit showrooms, is to find a way to critique or bash the vehicles for interior and overall design quality. 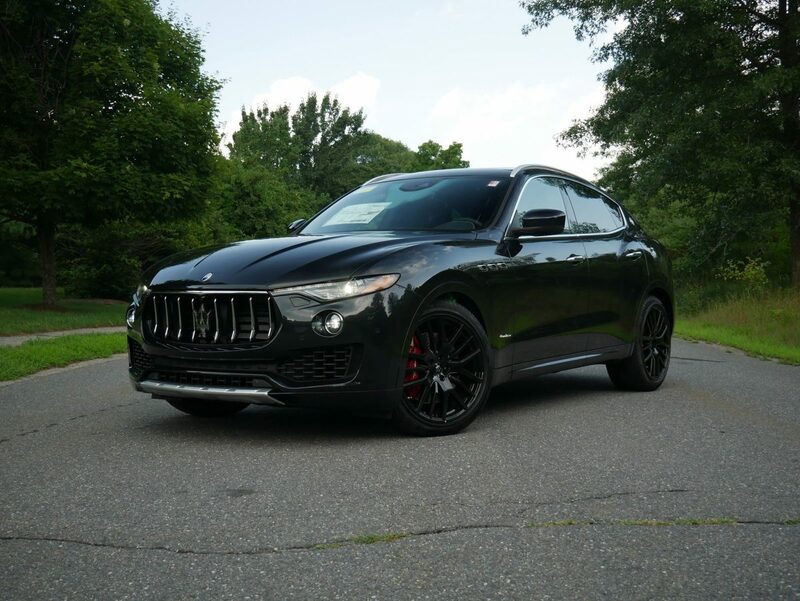 While I have reviewed a 2014 Ghibli in the past and was disappointed after years of building an expectation that never met reality, I can honestly say that is not the case for the Maserati Levante. In fact, I’m going to argue that it’s the complete opposite, especially for the 2018 model year. I can already see the eye rolls, but the Levante is one vehicle that you have to test drive and experience for yourself, rather than just parroting what a car reviewer is spewing on YouTube. When the Levante hit the market back in 2016, there were a few flaws that would later be corrected. One being for the base model that front and rear parking sensors did not come standard, which was one major complaint especially when you’re paying more than $70k for a luxury crossover. Next would be that if you wanted to shift into reverse, the Levante would refuse to do so, and instead would shift into drive or park. This is something I didn’t encounter during my time with the 2018 model, and speaking of the current model year, front and rear parking sensors do come standard for all trims of the Levante. Having read and watched many reviews prior to spending time with the sports crossover, there was a level of low expectations, and in the back of my mind I’m thinking this might turn out to be the Ghibli all over again. The minute I stepped inside and put the Levante in sport mode, that’s when everything changed. To drive a crossover that not only sounded like a sports car, but handled and drove like a luxury crossover immediately put a smile on my face. Where critics do give the Levante favorable ratings is the driving experience, and for good reason as your time behind the wheel isn’t boring and mundane like other vehicles in this segment. The Levante I was testing was a fully specced $106k S GranLusso that came with Zegna silk and leather seats. They were some of the most comfortable bucket seats I’ve ever sat in, which certainly helped make the drive memorable. For a larger crossover, the Levante handled impressively well, and in tighter corners felt glued to the roads with very little, if any body roll. The gear shifts were almost instantaneous when using the paddle shifters, and for the first time, a test drive in a crossover was actually fun. Obviously being an FCA product, the same infotainment system that can be found in a Chrysler was in the Levante. What I’ve never really understood was why this was that big of a problem, as Apple Car Play and Android Auto are offered, you get navigation, and you’ll also receive Sirius XM Radio and Travel Link. 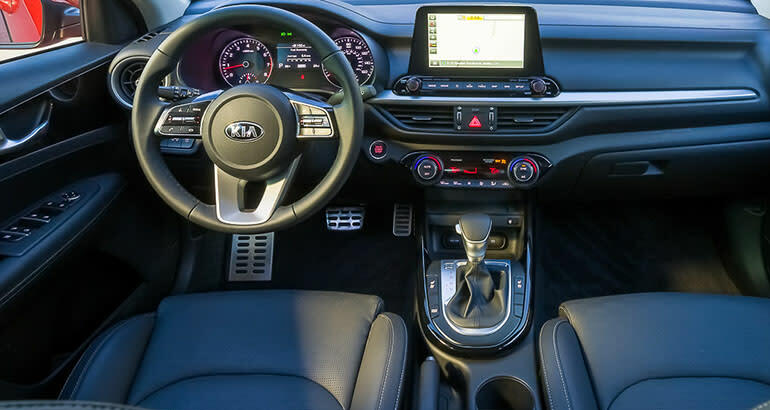 The one valid critique is that to access the heated and ventilated front seats there’s no button in the center console and instead to turn that feature on and off you have to use the touchscreen. The smaller touches that can be seen in Dodge products is another problem most people have with the vehicle, but it’s something you begin to overlook when getting behind the wheel. That’s where Maserati may have the edge on competitors. The driving experience is nothing like other luxury crossovers from German automakers because you feel more engaged, and when the valves open in sport mode it will be irresistible to just drop a gear and leave the car that’s in the rearview mirror far behind you. The V6 engine that comes with 424 hp is going to surprise a few of your fellow commuters, and whether you want to have fun or go for a leisurely cruise on backroads, the different driving modes are suitable for either style of driving. Pricing is one of the larger issues consumers have with the Levante, which is certainly a valid point. As a certified pre-owned crossover after the initial hit of the depreciation, the Levante then becomes a potential sought after vehicle that could be the better option for buyers in this segment. Overall, Maserati’s first crossover isn’t a bad vehicle. Does it have flaws? Absolutely, but it’s nowhere near disappointing and if you can deal with the FCA infotainment system, you’re going to have one of the best sounding crossovers on the road today. Here’s the full review for the 2018 Maserati Levante S GranLusso. Is it worth the price and a vehicle that should garner more respect in the automotive community? That’s up to the consumer and the individual. It’s 1996 and you’re sitting in your living room watching the Olympics. During a commercial break, BMW’s award winning commercial for their redesigned BMW 5 Series shows the streets of New York City flooded with water, but most notably boats floating up and down city streets with the E39 540i navigating its way trough maritime traffic. It’s possible that at this point in time, the viewers who saw this commercial that summer had no idea of the ramifications the 5 Series would have on the automotive industry, while also ushering in an era of European luxury cars dominating the market. Before dissecting this commercial and then fast forwarding to the present day, 1996 was a year of transition for the American auto market. Japanese manufacturers like Toyota and Honda are continuing to grab market share away from Ford, GM, and Chrysler due to their cheaper and practical cars, which is creating a seismic shift in consumer behavior as even in the mid 90’s, Americans were still loyal to auto manufacturers based in Detroit. As history tells us 20 years later, this transition will continue at a rapid pace leading to Toyota and Honda becoming prominent brands in the US Market. It’s in this same year that BMW, Mercedes Benz, and Porsche unleash two seater convertibles: the Z3, SLK Class, and the Boxster. The Z3, already receiving notoriety after being featured in the James Bond movie “GoldenEye”, arrives at BMW showrooms shortly after the release of the movie. The Porsche Boxster will soon play a significant role in the German brand’s emergence in the US, and is just one of the few surprises Porsche is going to release within the next 10 years. The Mercedes Benz SLK is often the forgotten one out of the three, mostly due to the Z3 getting the spotlight, but also by the new millennium the redesigned SL is going to take center stage, overshadowing the SLK’s existence. However, there’s still one segment Ford and GM own with a tight grip, and that’s the luxury sedan market. Lincoln, Mercury, Cadillac, Oldsmobile, and Chrysler (to an extent) are the old giants that stand in the way, and BMW is ready to accept the challenge with their E39 5 Series. Back to analyzing the commercial, the boats signify the American luxury cars of the day. We can joke about the modern day Challenger being a boat, but the Lincoln Town Car and Continental, Mercury Grand Marquis, Cadillac Deville and Fleetwood were all bigger cars with boxy exteriors. Seeing the BMW weave through traffic with ease was meant to show it’s maneuverability, and not be a huge car that couldn’t get out of its own way. The last statement made in that commercial was, “Why float through life, when you can drive?”. This would resonate with younger consumers who really had a limited selection of luxury cars to choose from, especially if they didn’t want to drive cars their grandparents and aging parents owned. 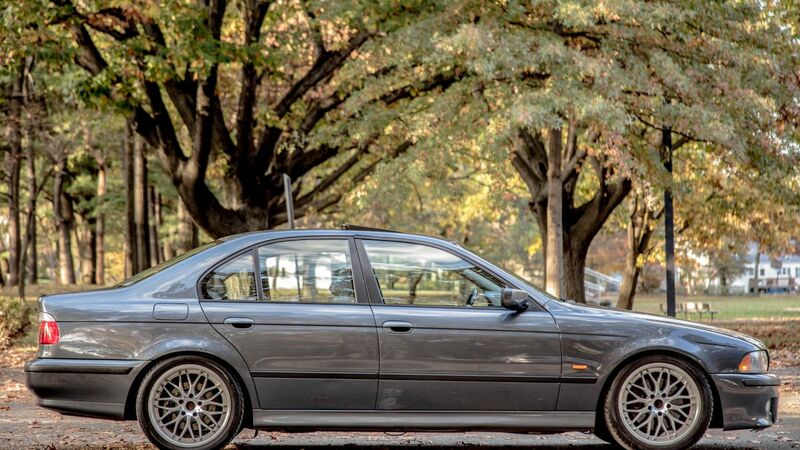 The E39 540i/M5 wasn’t just a four door performance car that even today we marvel at, but the E39 in general was a luxury sedan that would reshape the automotive industry forever. In 1996, Mercedes Benz and Audi hadn’t found their way yet, but they too would be emboldened to compete with BMW by the end of the decade. This would then lead us to almost 18 years of competition between the German brands, which eventually dragged Jaguar, Maserati, and Volvo into the mix by 2014. But I’m getting way ahead of myself. The 540i that was shown in that commercial was priced at $50k, but the 5 Series in 1996 had a base price of around $38k which was right in line with American luxury sedans. While the US economy was very different 22 years ago, the slow progression to European luxury cars dominating the market can easily be attributed to the E39 5 Series, and it was the beginning of bigger and better vehicles from Germany that would continue to put nails in the coffin of American automotive giants that ruled for over 60 years. Too often we look at the E39 from a performance aspect, and some believe that the Chevrolet SS is the only car since 1996 that most resembles the E39 5 Series. However, when it comes to defining a luxury sedan, that’s where BMW reshaped an entire segment. Luxury cars in the 90’s were boats, much like their predecessors before them. While cars were slowly downsizing, the E39 accelerated the change by not only being smaller than a Lincoln or Cadillac, but also being sporty. 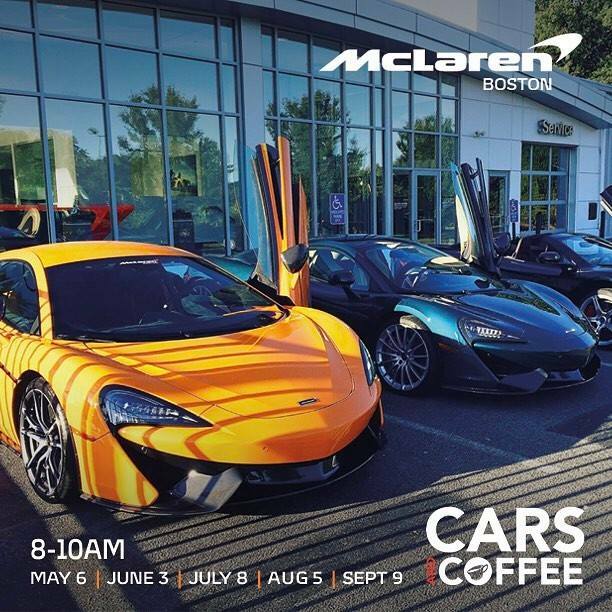 If we walk into dealership showrooms today, luxury cars come with optional sports appearance packages and engines putting out impressive horsepower numbers. It wouldn’t be a stretch to go back 20 years and attribute that to the 540i. Indirectly, the success of the 5 Series kickstarted the beginning of an arms race between the German auto manufacturers which then got the rest of Europe involved by the late 2000’s to early 2010’s. 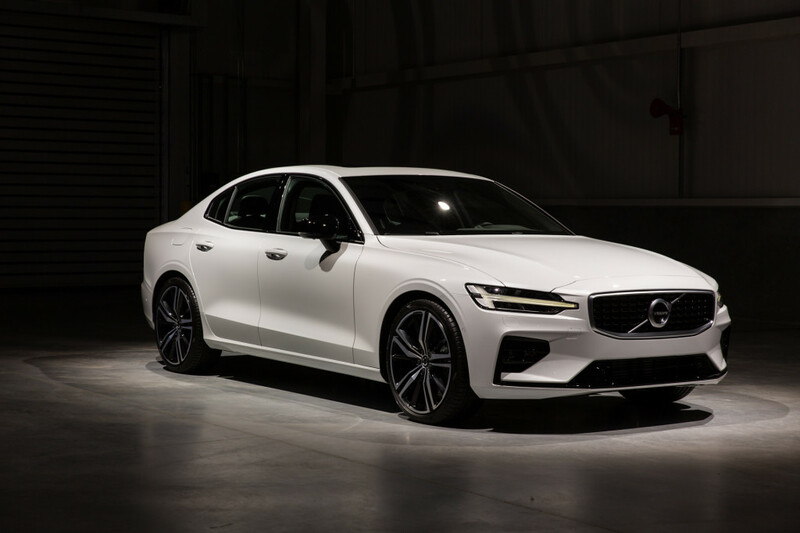 Mercedes Benz and Audi started producing sleek cars to compete against BMW, Jaguar then replaces the S-Type with the XF and later the XE enters showrooms, Maserati releases the Ghibli, Alfa Romeo reemerges in the US with the Giulia, and now under the ownership of Geely, Volvo is ready to be a legitimate threat to German manufacturers with a very impressive redesigned S60. Jaguar, Maserati, Alfa Romeo, and Volvo were really niche brands, and even today they still are to an extent. I’m not going to downplay the effect crossovers have had on these brands, which is a story for another day as BMW and Mercedes Benz could be the patriarchs of a luxury SUV craze that swept through an entire industry with the X5 and ML Class hitting the market in 1998-1999. However, the E39 has certainly played a role, whether directly or indirectly, in the decision to produce four door sports cars that also have luxury car qualities, and the Audi B9 S4 is the perfect example of that. At the end of the day, no matter which car you want to pinpoint as the culprit for the modern day four door luxury sedan, the E39 5 Series challenged the status quo, making luxury cool for younger consumers and not just a vehicle for aging Americans 65 and older. The performance side of the 540i/M5 certainly helped grab attention from drivers who wanted an exhilarating and engaging driving experience. 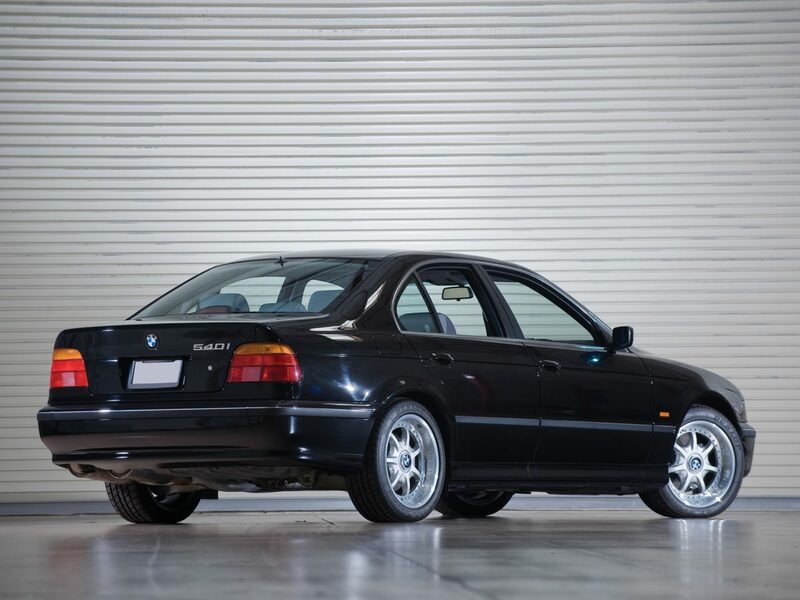 This car’s massive impact on the automotive industry shouldn’t be overlooked, and as car enthusiasts who now have a variety of luxury sports sedans to choose from, we owe that to the E39 5 Series. Is the Four Door Sedan A Thing of the Past? With the recent announcement that Ford will cut the Taurus, Fusion, and Fiesta from their lineup starting in 2020 to focus more on crossovers and SUV’s, the direction of the automotive industry is becoming clearer. In the last 2 to 3 years, car brands have continued to grow their crossover lineups while transitioning to emerging segments such as the gran coupe and sportback. 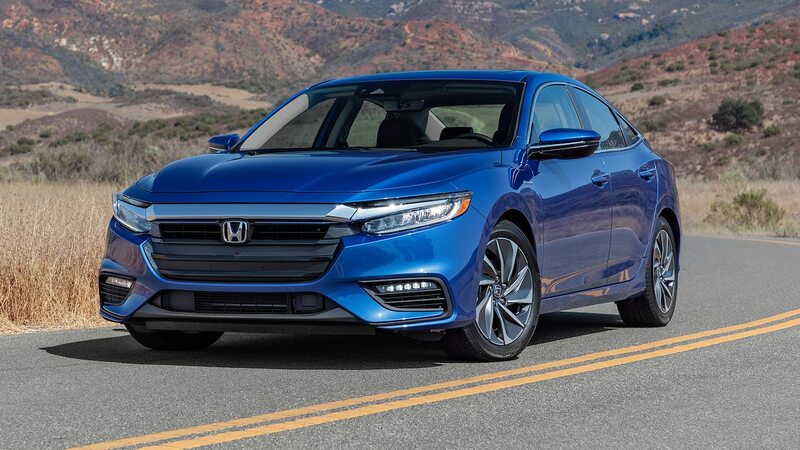 Despite the negative feedback that Honda has received with the redesigned Accord, it’s apparent that even in failure, automakers are experimenting with new designs that maximizes overall practicality when it comes to four door sedans. Honda’s risk taking may have been too much for their consumers, but Kia is reaping the benefits of the all new Stinger. In the few short months since its arrival to car dealerships, The Stinger outsold the Audi A5/S5 Sportback and BMW 4 Series Gran Coupe. This segment has continued to grow which is slowly beginning to influence car brands to start adding sportbacks to their lineups. If the all new Mercedes Benz AMG GT63S isn’t enough proof that gran coupes and sportbacks are the future of four door cars, maybe the Porsche Panamera or Audi RS5 Sportback is. When did this all begin? It’s a question that many have begun to ask themselves, and it’s difficult to pinpoint an exact timeframe when sedans were slowly getting phased out. This goes far beyond the emergence of crossovers, as 2018 is seeing a resurgence in station wagons. 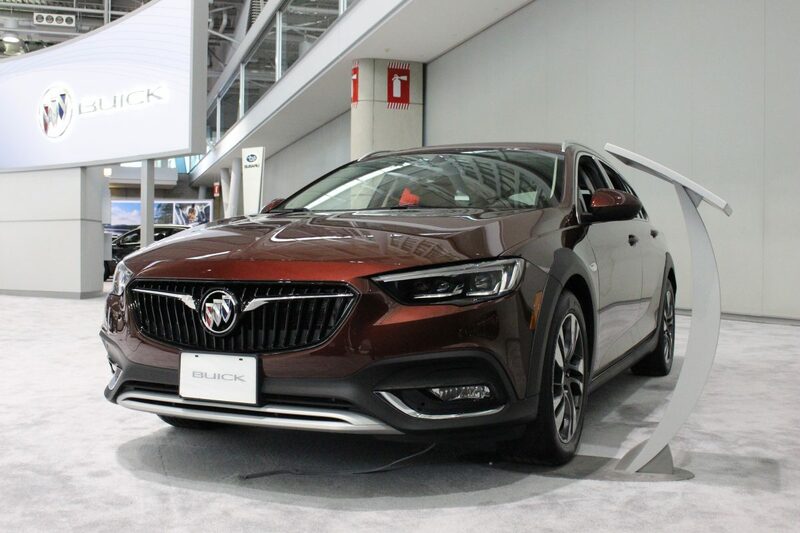 The Buick Regal TourX was one vehicle that certainly raised eyebrows, as it’s the first station wagon in a GM lineup in two decades. 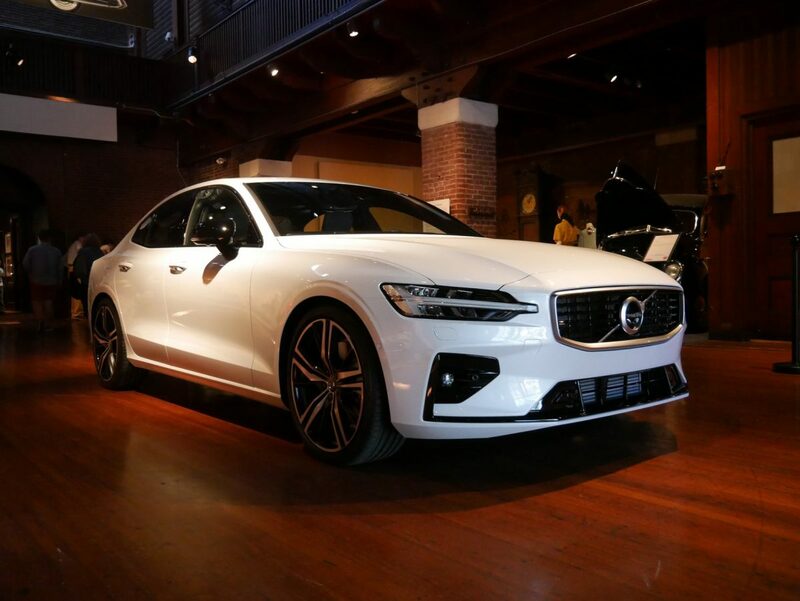 Volvo’s V90 and V60 along with Jaguar’s XF S Sportbrake and Mercedes Benz E-Class Wagon are bringing luxury and performance to the segment, and at the same time are offering an alternative to crossovers. Then there’s the hatchbacks. Toyota’s all new Corolla hatchback impressed many at the New York Auto Show when it was unveiled in late March. Chevrolet added a hatchback variant for the Cruze which is already in dealership’s showrooms. The Ford Focus and Volkswagen Golf and GTI are hot sellers, which also offer performance trims to appeal to a younger market. These vehicles add practicality and styling, making compact sedans almost obsolete. Lastly we have the newest trend and segment, which is the compact crossover. This includes the all new Hyundai Kona and Volvo XC40. They’re bigger than compact sedans, have more cargo room, and are more practical. When it comes to sedans they’re getting hit from all angles, not just from crossovers, so fingers can’t be pointed in one direction. When taking a step back, it does appear that we’re seeing the slow demise of the traditional four door sedan. However, there are many car brands that haven’t made any plans to go in the same direction as Ford, at least for the time being. Before getting too somber or overreacting to the changes we’re seeing in the automotive world, there’s been highs and lows throughout the last 30-40 years. Large American cars were replaced by small imports and German luxury vehicles in the 90’s and when the recession hit in 2008, SUV’s were dealt a difficult blow. Now with a stable economy, consumers are gravitating towards crossovers that provide practicality, but are not necessarily the most economical. Everything happens in waves and trends. Station wagons were once cool in the United States and then disappeared for a while. Sedans may be going through the same situation. If there’s any silver lining at the end of the day, car brands are offering performance crossovers. Twenty years ago consumers would trade in their sports cars for minivans and SUVs when they started having families, which ended the days of having fun behind the wheel. 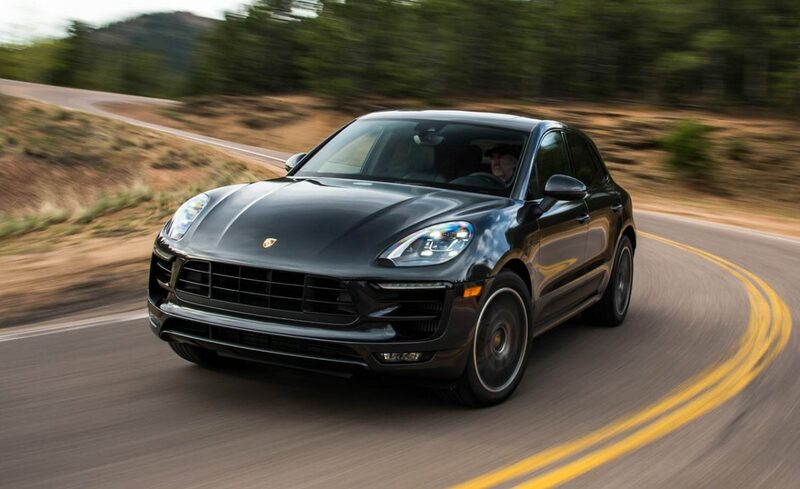 With the Porsche Macan, Alfa Romeo Stelvio Quadrofolio and Maserati Levante, you can still be cool even at the drop off line at your children’s school. 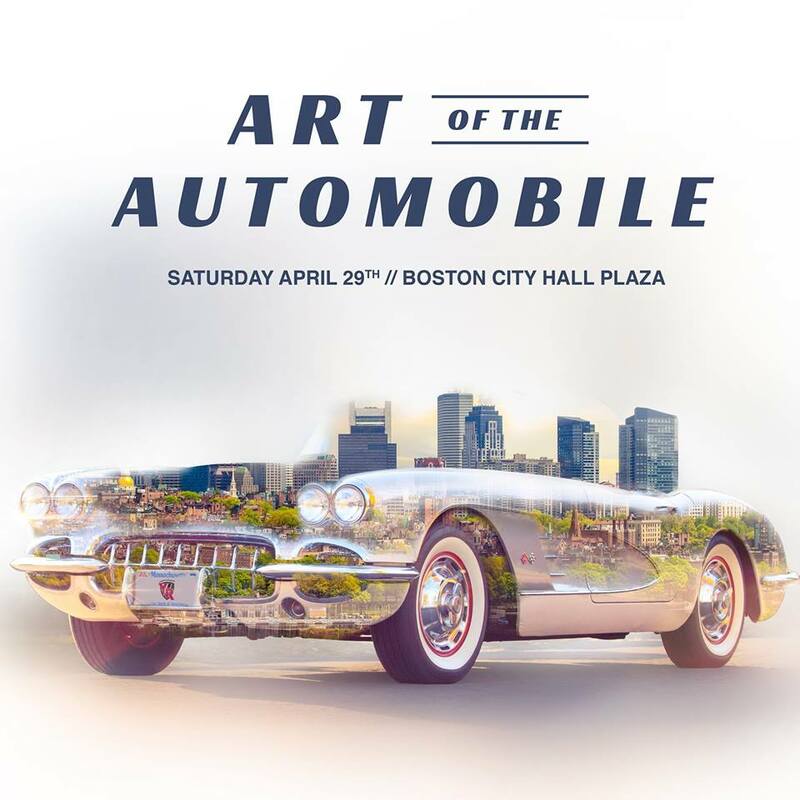 Author Mike CerraPosted on May 2, 2018 Categories Automotive WorldTags Alfa Romeo, Audi, Automotive, Automotive World, Autos, BMW, Boston, Car Dealerships, Car dealerships Massachusetts, CarsLeave a comment on Is the Four Door Sedan A Thing of the Past? I’m never one to get caught up in the slight upgrades, face lifts, and body designs when it comes to comparing consumer vehicles, but for the BMW 4 Series Gran Coupe I’ve been hooked since it’s arrival to showrooms. In an automotive segment that has seen an increase in competition, the gran coupe/sportback is without a doubt the most interesting market for 2018. 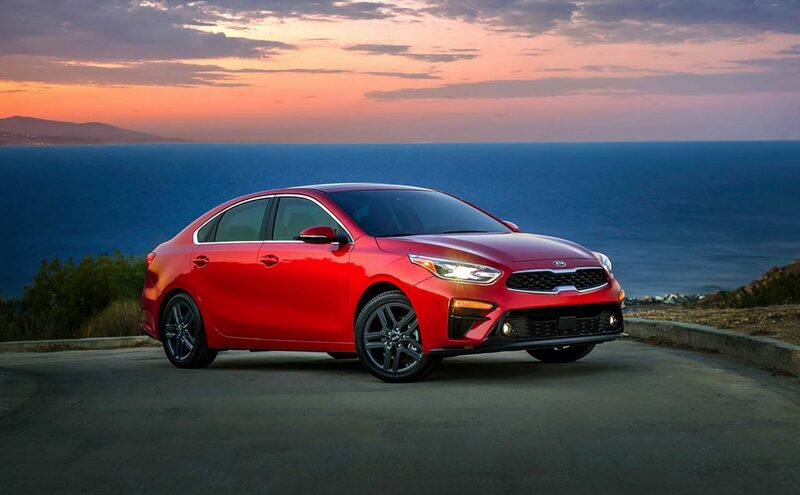 BMW made the first move with the 4 Series Gran Coupe, shortly after Audi followed suit with the A5 Sportback, and then Kia comes out of nowhere with the Stinger which has taken the segment by storm, outselling their competition in a few short months. Despite Audi’s recent unveiling of the all new RS5 Sportback at the New York Auto Show and the Kia Stinger GT which offers a twin turbo V6 engine that gets 365 hp, the BMW 4 Series Gran Coupe continues to grab my attention. 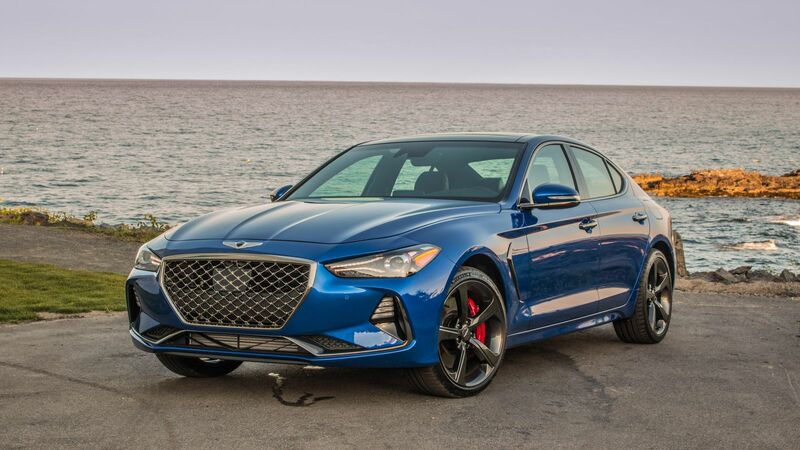 While it may be outperformed on the track or in a straight line by the quicker S5 Sportback and Stinger GT, the Gran Coupe provides style, luxury, and class that I can’t ignore. When parking it next to a BMW 3 Series, the minor changes in the front facia are enough to make a big difference. It has the front end of a 4 Series coupe, and when walking around the side of the vehicle, the sloping sportback design cues makes the car look so much better. Recently, a friend received a 430i Gran Coupe loaner vehicle, and no matter what angle we were standing at, the car still looked good. Personally, it’s not about the performance or even the style that I find appealing. It’s the fact that the 4 Series is a viable option if the 3 Series isn’t enough car for your tastes. For instance, the 330i sedan and 430i Gran Coupe overlap in price point, and if you’re willing to sacrifice a few optional features then the Gran Coupe comes into play for your next vehicle. For the same price tag, choosing the Gran Coupe will increase cargo volume and overall interior space which gives it a more than entry level luxury feel, and that’s what I believe BMW is trying to achieve here. There’s no difference in fuel economy or engine size so you’re not sacrificing anything in terms of practicality. Optional features and packages however are a different story. The 430i Gran Coupe offers the Track Handling Package which provides Variable Sports Steering, M Sport Brakes, and Adaptive Sports Suspension, along with the ability to upgrade to 19″ wheels with all-season or performance run-flat tires. Additional safety features includes the optional side and top view cameras to aid in parking. It’s these small things that really make the Gran Coupe more appealing, especially since it’s in the same price range as the 330i. To receive any of these features on the 3 Series, you’ll have to upgrade to the 340i, and with that being said, we would then have to start looking at the 440i Gran Coupe as well. 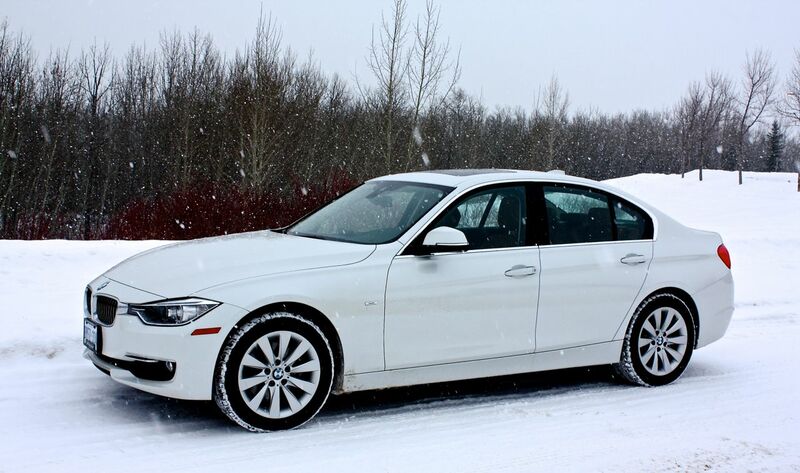 For car enthusiasts, the 340i would probably be the better option because of the optional 6 speed manual transmission. However, the Gran Coupe would get additional points for luxury and class, and obviously consumers looking for comfort and additional size would gravitate more towards the 4 Series. When it comes to performance, you’ll get 248 hp with the 430i and 320 hp on the 440i. Again, the Gran Coupe won’t be taking on the S5 Sportback or Stinger GT in a race, but if horsepower isn’t a priority you’ll still have fun behind the wheel of the 4 Series. One thing to remember is that for the time being, the Gran Coupe doesn’t have an M variant, whereas the 4 Series coupe and 3 Series do. BMW isn’t trying to take on Audi or Kia in this particular segment, and instead is focusing more on the comfort and driving experience for consumers. Overall, what competitors are putting on dealerships’ lots doesn’t effect my thoughts, good or bad pertaining to the 4 Series Gran Coupe. As a daily driver, it offers everything consumers are looking for. Having driven the Audi A5 Sportback recently, I wasn’t overly impressed despite being a fan of the updated interior from a few years ago that was first present on the Q7 and A4. 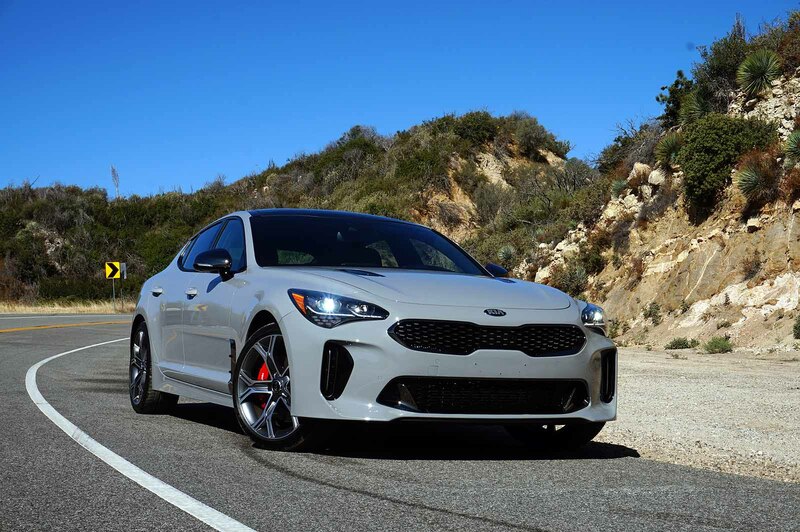 From a car enthusiast’s perspective, of course there’s better options out there, and in the $50k price range the Kia Stinger GT would certainly be my pick because of what you’re getting for the price. On paper, you’re making sacrifices on both sides, but at this point it comes down to personal preference. No matter what the decision is, there will always be that one person who will say, “But for this price, you could have bought (insert competitor model)”. At the end of the day it’s not what your gaining or losing, it’s what fits your daily lifestyle. 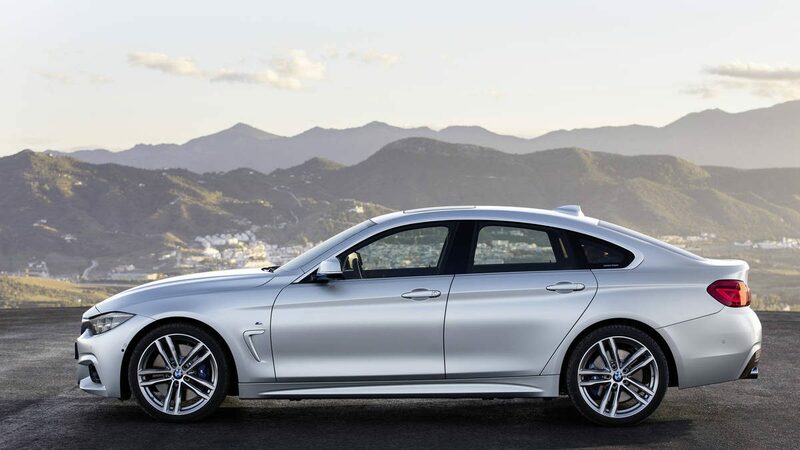 For me, the BMW 430i Gran Coupe provides more than the 330i with additional safety and technology features, it looks great, and has unannounced and subtle performance that will allow me to enjoy my driving experience behind the wheel. 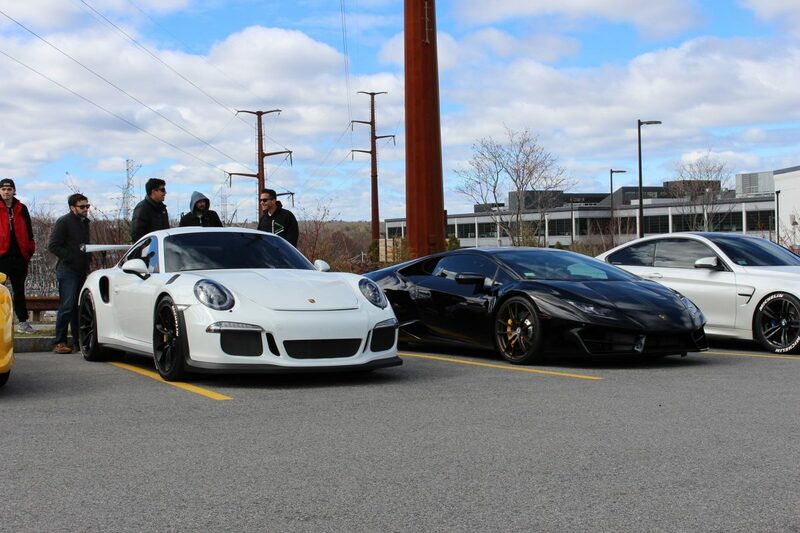 Car season has officially begun in the Boston area! 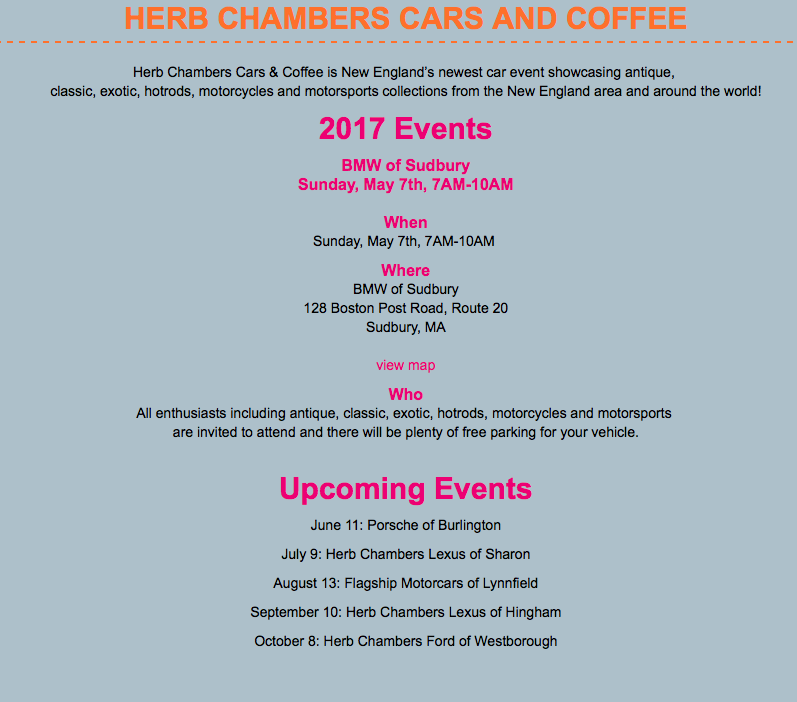 Here are the upcoming events in and around Boston for April and May! 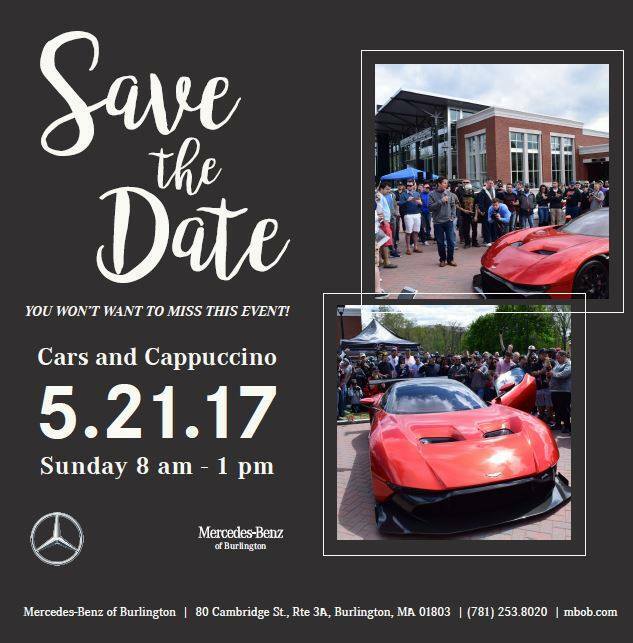 In addition to these events, there’s also Boston Cars & Coffee held at Larz Anderson Auto Museum on May 20th! Winter is right around the corner. Many in the northern regions of the United States have received their first snowfall of the year, and that means we’re getting closer to unplowed roads and treacherous driving conditions. In the Northeast, Subaru has a monopoly on the AWD market in New England, as they’re the most relied upon brand to get people to and from work safely when it snows. 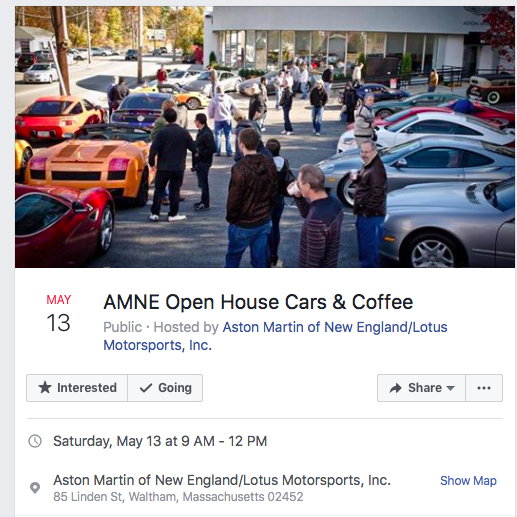 But what if I told you that there’s another alternative for AWD vehicles around or under $30,000 that combine German engineering, luxury, technology, and AWD to enhance your winter driving experience this year? Yes I know what you’re thinking, “Subarus are cheaper to maintain and they can be purchased new instead of certified used so why would I want to buy a German car?” It’s a fair argument, but you and I both know that it’s crossed your mind. 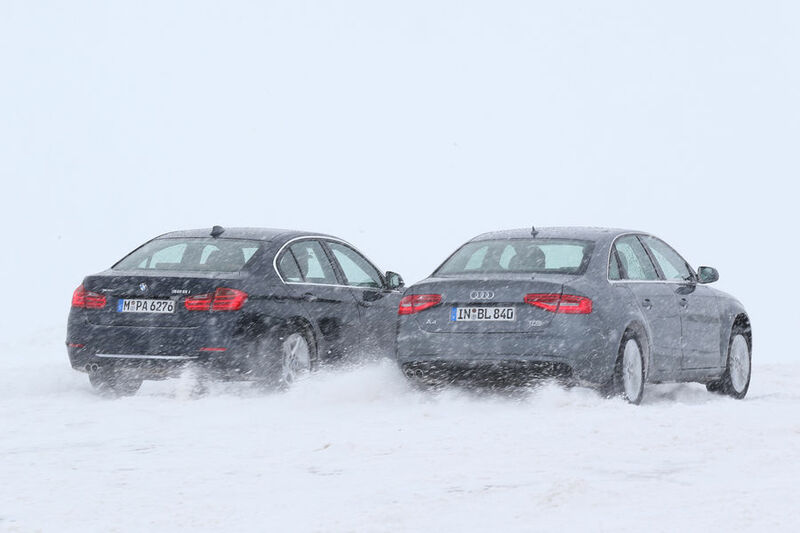 A Mercedes Benz, Audi, or BMW for year round driving, luxury interior, and only a blizzard could stop Quattro, 4Matic, and X-Drive AWD technologies. Let’s put it this way, just like gingerbread, Lindt chocolate, and all the pastries you’re going to stuff yourself with this holiday season, owning a German car is a temptation that can’t be ignored. “The Best or Nothing” says it all. Why settle for a Subaru with a CVT transmission that makes driving mundane, when you can go with Mercedes Benz that provides AWD and comfort. There’s a few options to choose from, all under $30k, and best of all, still under warranty. The Mercedes Benz C300 that’s still under warranty and certified used can go anywhere between $22k and 30k depending on the mileage and number of previous owners. A great way to step into luxury, the C300 was the gateway to bigger and better vehicles by Mercedes Benz prior to the CLA hitting the market. The C300 comes with a V-6 engine that produces 248 horsepower, so when it’s not snowing you can have some fun on the roads. For features you’ll get a navigation system and backup assist, bluetooth, power seats for both driver and passenger, and automatic temperature control. While the C-Class would be in the same price range as the Legacy, you’d receive better interior features, more power, and because it’s used, you won’t experience the big depreciation hit after driving off the lot. Believe it or not, you can also decide to go with the E350, which prices will vary. Hovering right around $30k, you’re now behind the wheel of the mid-level model in the Mercedes Benz lineup. 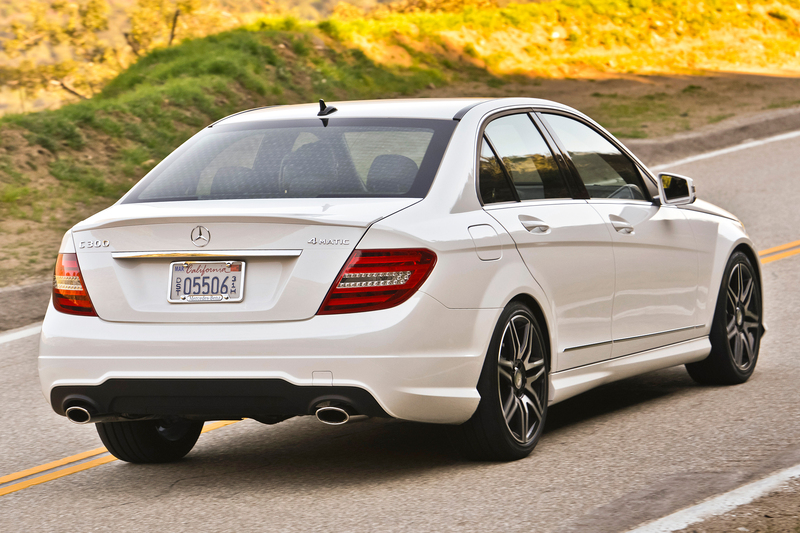 This is where class and luxury come together to create one incredible sedan. With the option of wooden panels on the dash and small touches that distinguishes the E-Class from the C-Class will no doubt have an effect on how you carry yourself. There’s no walking with your head down in the office when you’re showing up in an E350. 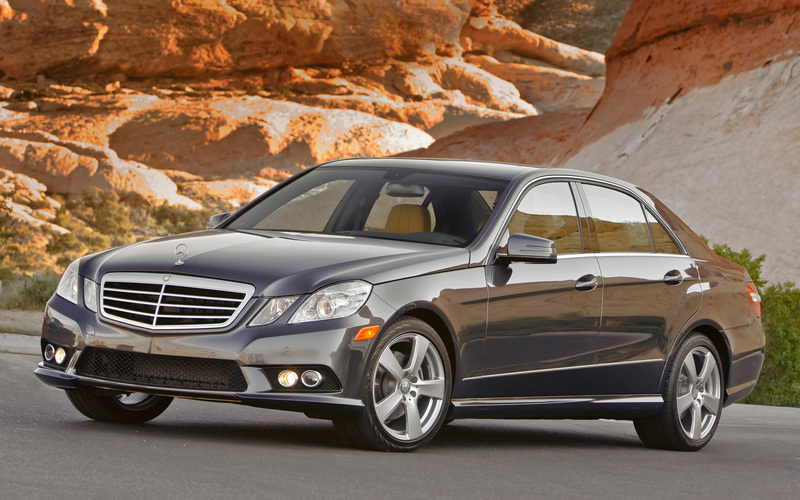 With a V-6 engine, your E350 will get 302 horsepower. Just like the C300, you’ll have a built-in navigation system and backup assist, bluetooth, power seats, memory seat and head restraints, and automatic temperature control. The E350 is a step up from the C-Class, and with AWD, this car makes the perfect winter warrior, while also being a head turner. You can also find a certified pre-owned GLK 350 for under $30k. 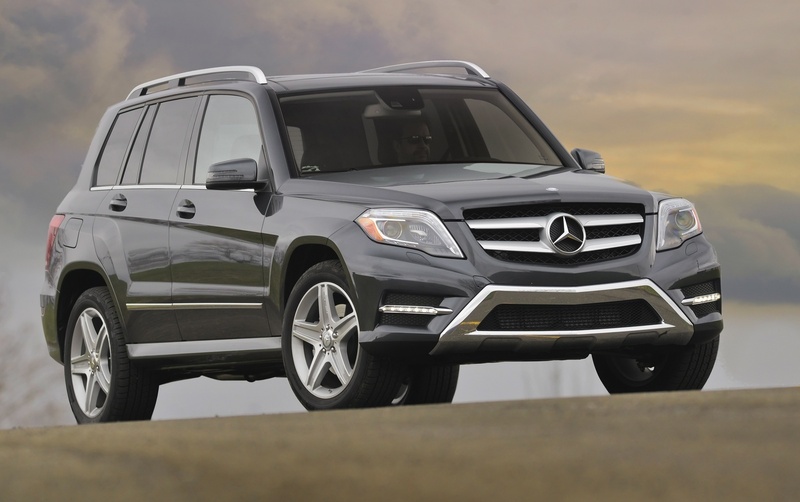 Unlike the C and E-Class, the GLK will provide versatility and cargo room. Similar interior features, along with wooden panels is another nice touch by Mercedes Benz that will set you apart from a Subaru Outback. It’s perfect for the family on the go who need to get to school or other extra curricular activities. Old man winter won’t stop those in a GLK, and even during the warmer seasons, you’ll have an SUV that fits any situation. “The Ultimate Driving Machine” can also being your ultimate winter daily driver. With X-Drive you have another formidable AWD system that won’t let you down. BMW’s answer to the C-Class. Priced anywhere from $22k to $30k, you have a choice between going on the cheaper end with the 320i or going more expensive with better interior options by choosing the 328i. 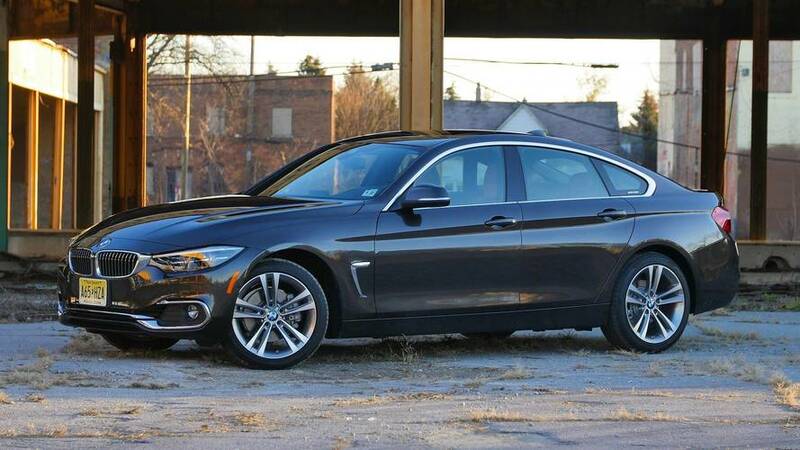 With a difference in power by about 60 horses, the 320i is really an entry level sedan that will introduce you to the brand, but still offers the comfort and features of the more powerful 328i. When choosing between such as BMW and Mercedes, it really comes down to personal preference and taste in luxury interiors. You’re still getting a navigation system, wooden trim depending on the options that come with the car, heated and memory seats and automatic temperature control, but you won’t have backup assist. The major difference is engine type between Mercedes Benz and BMW. On the 3 Series you’ll get a 4 cylinder intercooled turbo engine that will get you either 180 hp or 240 hp depending on whether you decide to go with a 320i or 328i. You’ll also get slightly better fuel efficiency in the city and highway by going with BMW. 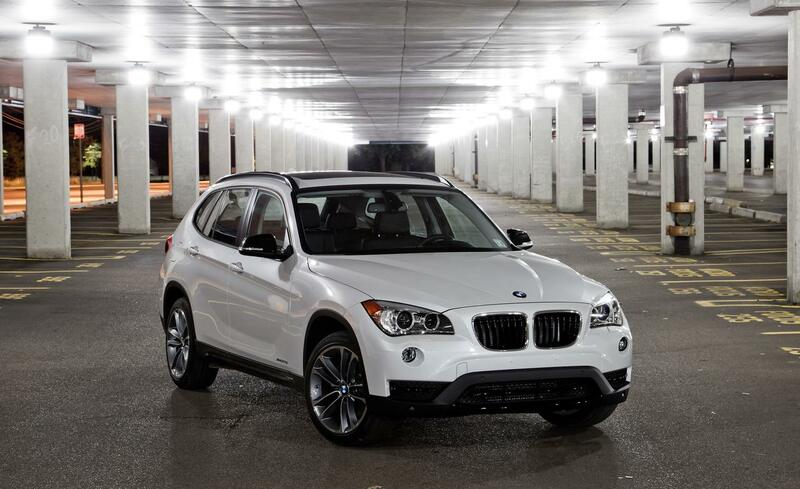 BMW’s smallest crossover SUV is another alternative to versatility and cargo space and can be found around $22k to $28k. Essentially the 3 series on stilts, the X1 provides a higher ride height, similar interior features, and the same engine as the 328i. Smaller than the GLK, the X1 is truly a crossover, so you may sacrifice in terms of interior, but you’ll be saving on initial cost of purchase and better savings at the fuel pump. Many Audi owners have made the argument, and rightfully so, that Quattro is the best AWD system out of the three major German luxury car manufacturers. For the harsh winters of New England, Audis priced around or below $30k will make your winter weather driving experiences better this season, giving you the peace of mind when it starts snowing heavy during rush hour. The A4, which competes with the C-Class and 3 Series, tends to be near the higher side of the $22 to $30k spectrum. Right now however, there are deals out there where you can find a 2015 A4 for just under $30k due to the new model year of 2017s that were released earlier this year. While the 2015 sports the outdated look, you’re not cheated out of the luxury aspects of the car, nor the performance. 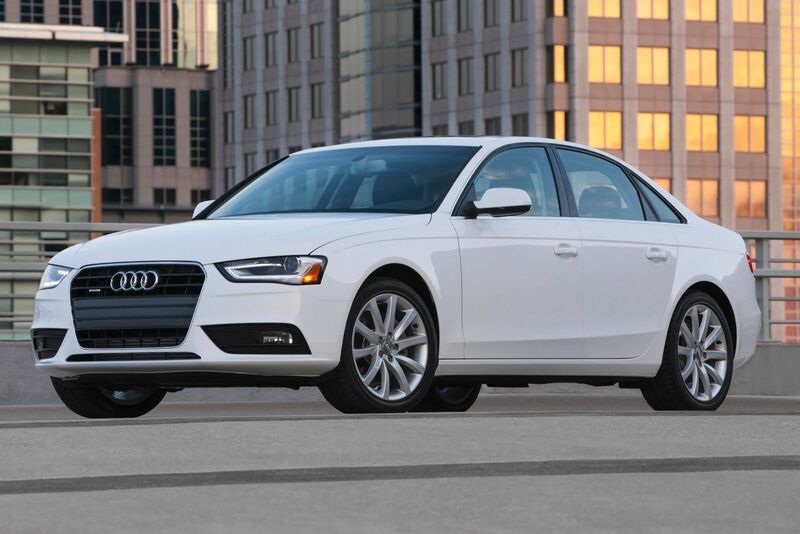 With the A4 you’ll get a 4 cylinder intercooled turbo engine producing 220 horsepower, and since it’s an inline four, you’ll have better fuel economy that is in the same range as the BMW 3 Series, 22 mpg in the city and 31 mpg on the highway. Like it’s competitors, you’ll get similar interior features such as power seats, automatic temperature control, and navigation system. More importantly with Audi, is the advantage of the Quattro AWD system. That’s what will get you home safely during a winter storm. Buying a German car has it’s rewards, and it’s up to the individual as to whether they’re willing to buy a new Subaru, or go with the more luxurious German competitors by purchasing a certified used Mercedes Benz, BMW, or Audi. Either decision has it pros and cons, but there’s no doubt that you’d entertain the thought of buying German. No matter what the choice is, the first priority is to get to your destinations safe this winter by having a reliable winter warrior. Subaru has proved time and again that they’re the best in their class, but if you want a side of luxury, the Germans are right there to grab your attention.